The story of Anderson .Paak proves the rule that some musicians need to mature for a while before they achieve success. The American had been active for many years as a rapper, songwriter, singer and drummer before everything finally fell into place with his second album. In 2015, he featured on several tracks on Dr. Dre’s Compton. A year later, with his formidable album Malibu, .Paak shone the spotlight of the musical world onto himself and he has remained in that light ever since. 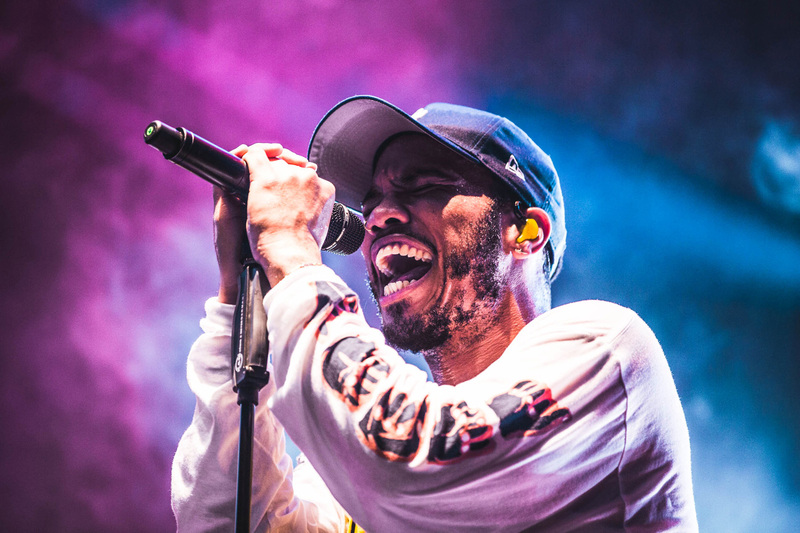 After the success of the Grammy-nominated album, .Paak toured the world with his funky mix of seventies soul, R&B and hip-hop, bringing the house down at many pop venues and festivals. It is on stage that the multitalented 32-year-old Californian really demonstrates his power as an entertainer. Time and again, his impressive set list and outstanding band make for a truly breathtaking show.